Wilber Martinez-Guzman, 20, an immigrant from El Salvador, is pictured in this booking photo provided by the Washoe County Jail in Reno. 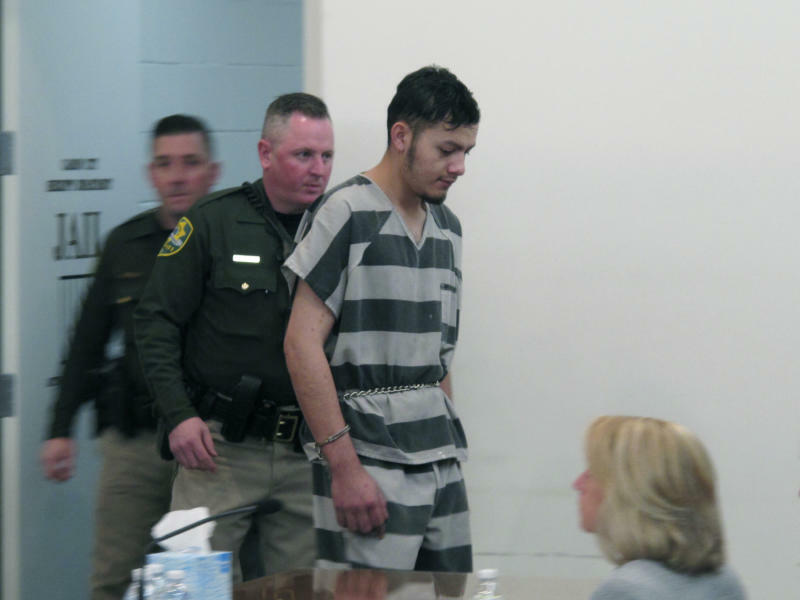 Martinez-Guzman was transferred to the jail from Carson City and was arraigned Monday, Feb. 11, 2019, in Reno Justice Court on four counts of murder in the killings last month of a couple in Reno and two other women in Douglas County. (Washoe County Sheriff's Office via AP). 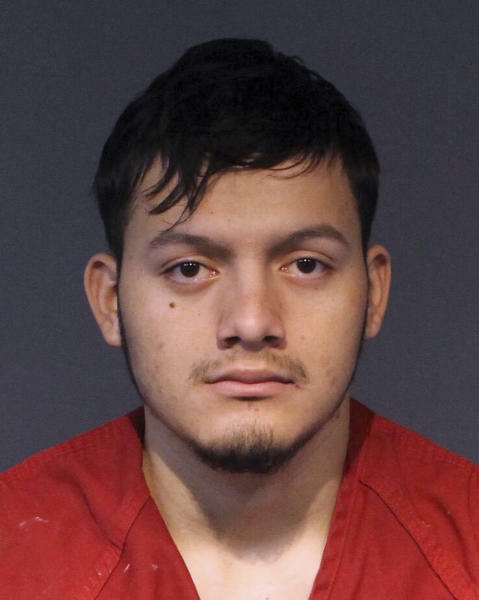 RENO, Nev. (AP) — A 20-year-old immigrant from El Salvadoran accused of murdering four people in Nevada last month has been transferred to the Washoe County Jail in Reno where prosecutors in two counties plan to try him for all four killings. Washoe County District Attorney spokeswoman Michelle Bays says Wilber Martinez-Guzman was arraigned Monday during a brief appearance in Reno Justice Court on four counts each of murder with a deadly weapon and burglary with a deadly weapon. He's scheduled to return to court for a status conference on March 13. Martinez-Guzman is being held without bail in the county jail. 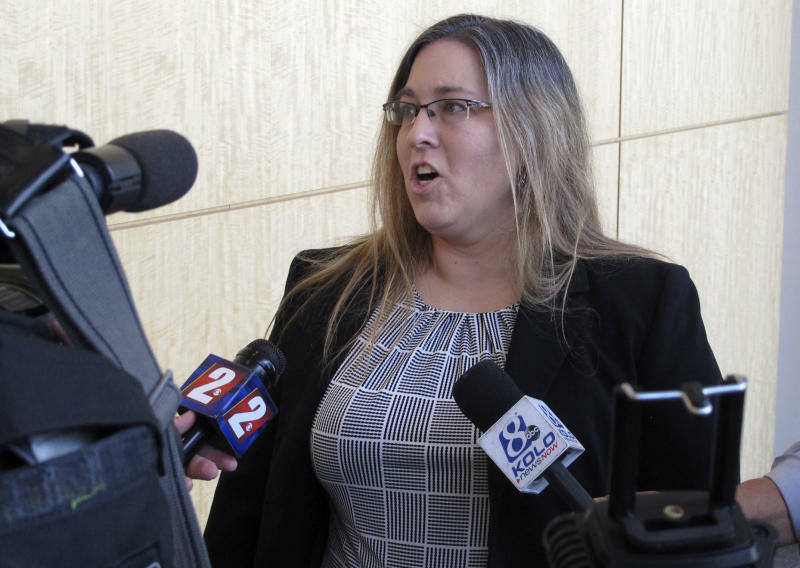 He's expected to be appointed a public defender to represent him. He agreed to postpone a preliminary hearing Friday in Carson City where he still faces burglary and other charges tied to property stolen from some of the victims.